Intel Parallel Studio XE 2019 boosts performance, increases productivity, and eases scalability more than ever for HPC and compute-intensive applications. Whether you build for big data analytics, machine and deep learning, or thousands of other performance-critical applications, this tool-packed suite harnesses the full capabilities inside Intel Xeon and Xeon Phi processors and coprocessors. Deliver and scale forward with consistent programming for Intel® Xeon® and Intel® Xeon Phi™ processors using Intel® Advanced Vector Extensions 512 instructions. Intel Data Analytics Acceleration Library (Intel DAAL) will help data scientists speed through big data challenges with optimized IA functions. New features include: Python APIs, Neural Network layer support, extended support for data sources, new normalization functions, new optimization algorithms and new activation functions. Intel® Math Kernel Library offers machine learning support using DNN (Deep Neural Networks) primitives. Some of the new capabilities include extended TBB threading layer support, extended Sparse BLAS functionality, optimizations and usage models on second generation of Intel Xeon Phi, expanded online samples and C++ & Fortran separation for install. Intel Distribution for Python adds new Python packages like scikit-learn, mpi4py, numba, conda, tbb (Python interfaces to Intel Threading Building Blocks) and pyDAAL (Python interfaces to Intel Data Analytics Acceleration Library). 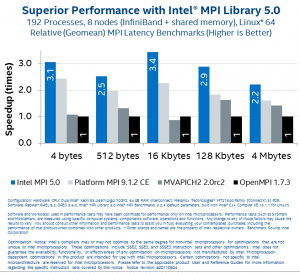 The also delivers performance improvements for NumPy/SciPy through linking with performance libraries like Intel MKL, Intel MPI Library, Intel TBB and Intel DAAL. 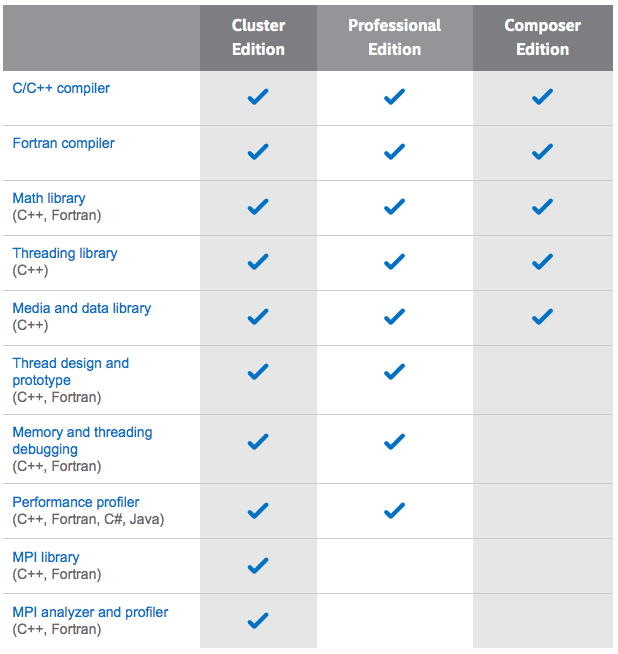 Intel VTune™ Amplifier XE , unlike pure Python profilers, can now profile mixed Python + native C, C++ or Fortran code. Find the real performance bottleneck in your Python or Go application even if it does call native code. Storage & HPC analysis & easier configuration. Intel VTune Amplifier XE introduces new Storage analysis feature to help you find unbalanced disk I/O and compute. Storage accesses are attributed to the source code. 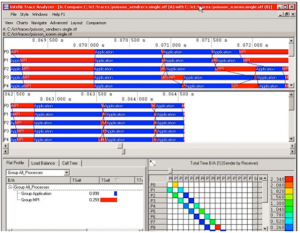 HPC Performance Characterization Analysis monitors utilization of the CPU, memory, and FPU for a compute-intensive or throughput application. This makes it easier to identify floating point operation and memory optimization opportunities. EBS analysis configuration for MPI applications has been simplified and remote Linux target now has automated configuration from UI. Intel VTune Amplifier XE introduces two new performance snapshots for a quick and easy way to prioritize performance projects based on data instead of guesswork. Application Performance Snapshot shows the potential benefit of code modernization. Storage Snapshot (coming soon in the update) shows if faster storage may improve performance. Intel C++ and Fortran compilers continue supporting the latest language standards and features – OpenMP* 5.0, C++11 and C++14 and intial C++ 17 draft, as well as Fortran 2008 and initial Fortran 2015 draft. Several enhancements improve your performance and vectorization capabilities – enjoy a significant boost in Coarray Fortran performance, vectorize your C++ code using the new Intel SIMD Data Layout Template, or tune your code for the latest Intel® Xeon Phi coprocessors. More informative optimization reports and a tighter integration with Intel® Advisor boost your productivity and efficiency. 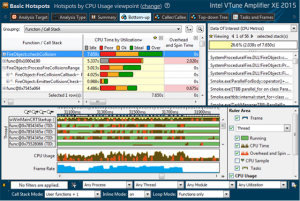 Intel Advisor offers several new features: Gather/Scatter profiling, Optimize for AVX-512 even without Hardware, Loop Analytics improvements, Detection of heap allocated variables in MAP, MPI flow improvements, Multi-ISA improvements and SDLT recommendation. 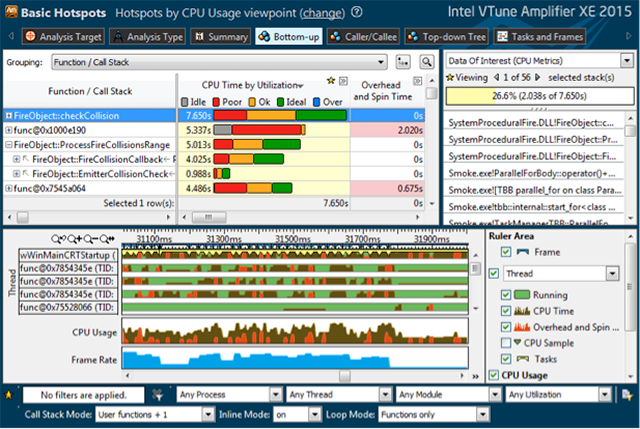 Intel Cluster Checker simplifies diagnosis of issues to improve cluster functionality and performance. It provides rapid reassurance to execute on a fully working cluster environment, which can be easily integrated into other software (using the Intel® Cluster Checker API). Its comprehensive cluster environment checking can be easily extended with custom tests. 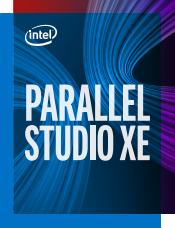 Intel® Parallel Studio XE tool suite simplifies the design, development, debug, and tuning of code that utilizes parallel processing to boost application performance. Get more application performance with less effort on compatible Intel® processors and coprocessors. 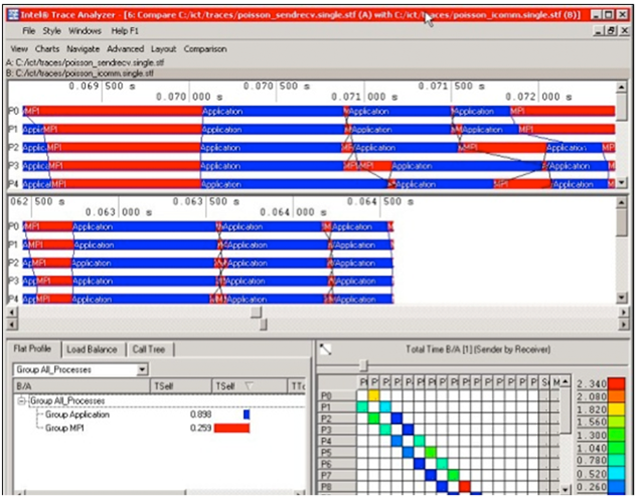 Composer Edition, for building applications, includes: the C/C++ and Fortran optimizing compilers, Intel Math Kernel Library, Intel Integrated Performance Primitives library for fast image, signal, and data processing, Intel TBB C++ Threading Library, Intel DAAL data analytics library, and the optimized Intel Distribution for Python. 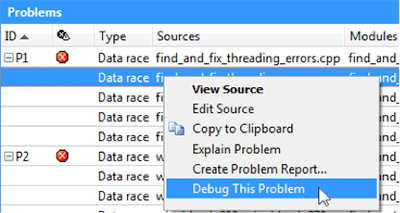 Professional Edition adds analysis tools: Intel VTune Amplifier for performance profiling, Intel Inspector for memory and thread debugging, and Intel Advisor, for optimizing vectorization and thread prototyping. Cluster Edition adds cluster tools: Intel Cluster Checker, an expert system for analyzing cluster diagnostics, Intel Trace Analyzer and Collector for MPI tuning and analysis, and the Intel MPI Library. 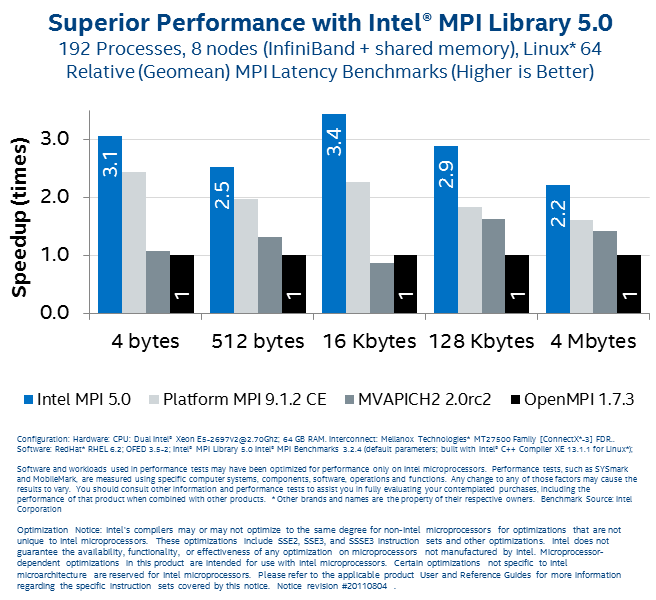 Achieve high performance, low latency MPI communications using the latest MPI 5.0 standard with Intel’s MPI library. Will Intel® Parallel Studio XE 2019 work with my existing environment? 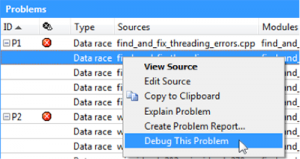 Where can I get an evaluation copy of Intel® Parallel Studio XE 2019? How do I get Intel® Parallel Studio XE 2019?